The Author Dr. Lesperance holds the title of professor emeritus of Animal and Range Science, University of Nevada, Reno. 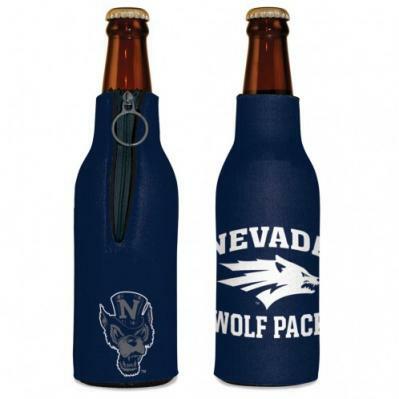 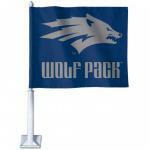 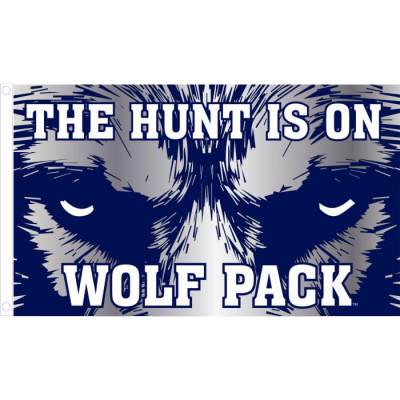 During his twenty-five-year career at the university, he taught numerous undergraduate and graduate courses, published approximately 160 scientific publications, and served on countless committees, not only at Nevada but nationally as well. 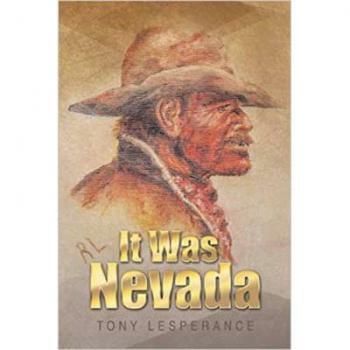 It Was Nevada is a hard hitting book following the adventures of Terry Hope from his earliest days, to his ultimate goal of working on a Nevada cattle ranch. 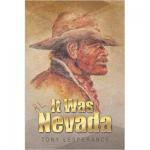 Lot's of Twists and Turns a great read for any Nevadan.